Learn about our PhD programmes, postdoctoral programmes and our complementary training activities. Find out about workshops, conferences and other activities that take place within the BGSMath community. 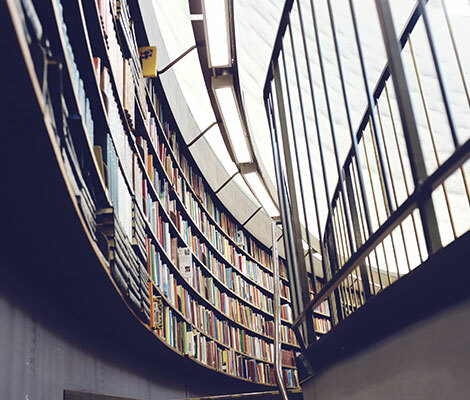 Consult our research areas and meet our experts. Meet our faculty members, PhD students and postdoctoral Fellows. 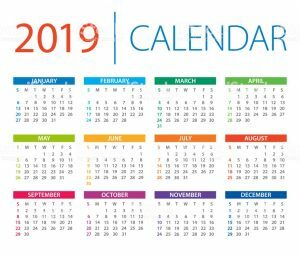 Find out the best math events in the Barcelona area on the BGSMath Calendar! 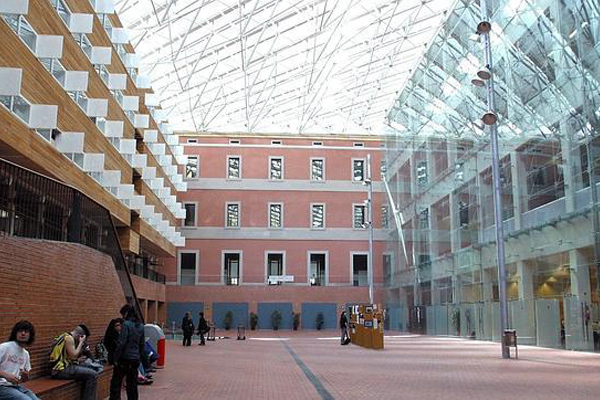 BGSMath is a collaborative initiative of the research groups in mathematics in CRM, UAB, UB, UPC and UPF. Our primary objective is to provide doctoral and postdoctoral training at the highest level in an international environment. 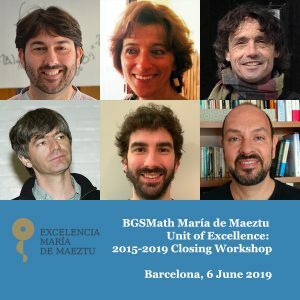 BGSMath is a “Unit of Excellence Maria de Maeztu”, a distinction from the Spanish government which carries a 2,000,000€ grant. in mathematics in CRM, UAB, UB, UPC and UPF. at the highest level in an international environment. a distinction from the Spanish government which carries a 2,000,000€ grant. In Spain, mathematics account for 6% of the employment, while in UK, France and the Netherlands this percentage lies between 10% and 11%. Spanish industry still employs a relative low number of high-intensity mathematics professionals, such as database, finance or software design specialists. These are the most productive and faster-growing jobs. 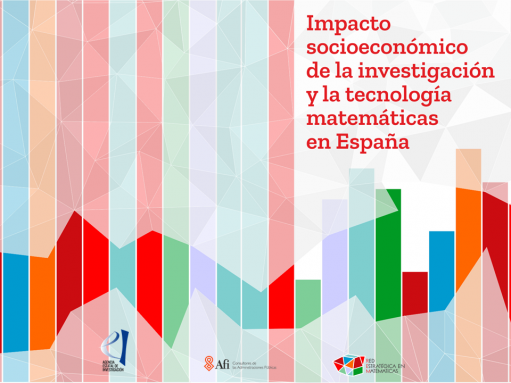 The research has been performed by Afi (Analistas Financieros Internacionales) on behalf of the Red Estratégica en Matemáticas (REM), which involves the Spanish mathematical community. 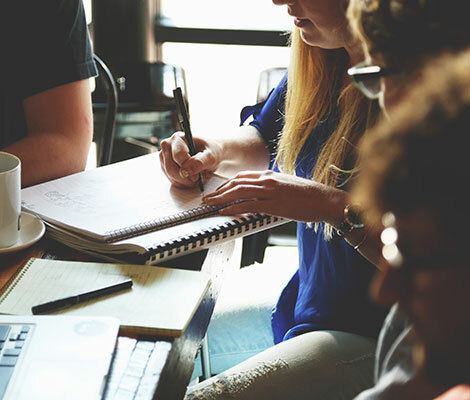 The Climate Advanced Forecasting of sub-seasonal Extremes (CAFE) project is in full swing with the announcement of the call for 12 PhD Positions for the MSCA ITN CAFE: Climate Advanced Forecasting of sub-seasonal Extremes. 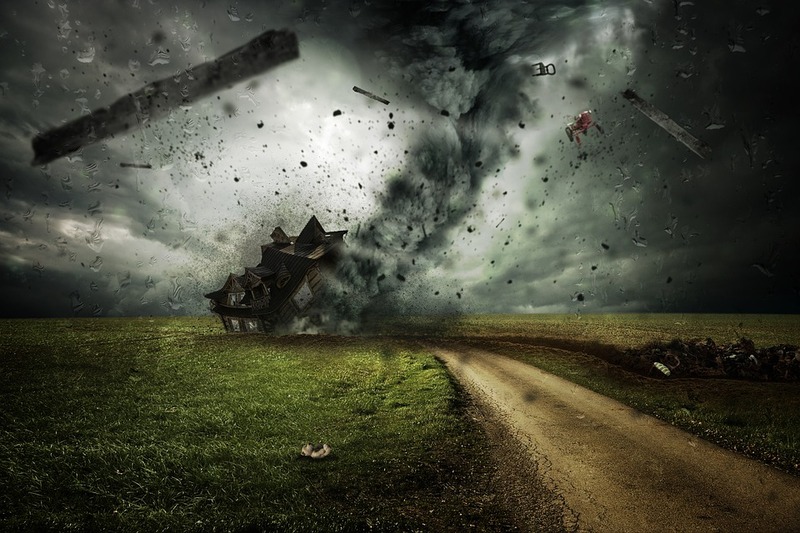 This project will train a team of experienced interdisciplinary researchers in atmospheric and oceanic processes, in extreme meteorological phenomena and tools for their prediction. The brilliant BGSMath alumnus accrues new awards: the last recognition he has received is the “Princess of Girona Foundation Scientific Research Award 2019”. Mathematicians Marcel Guardia and Maria Teresa Martínez-Seara will be able to intensify their research for five years as a result of becoming part of the ICREA Acadèmia program. 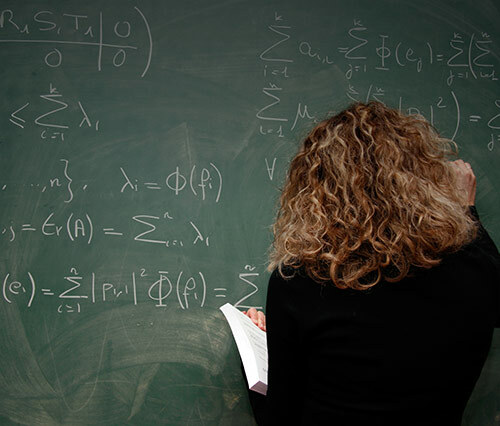 “Catalan mathematics is becoming an international reference, and this prestigious award is just the last acknowledgement of this continued success”, says BGSMath Director Marta Sanz-Solé. 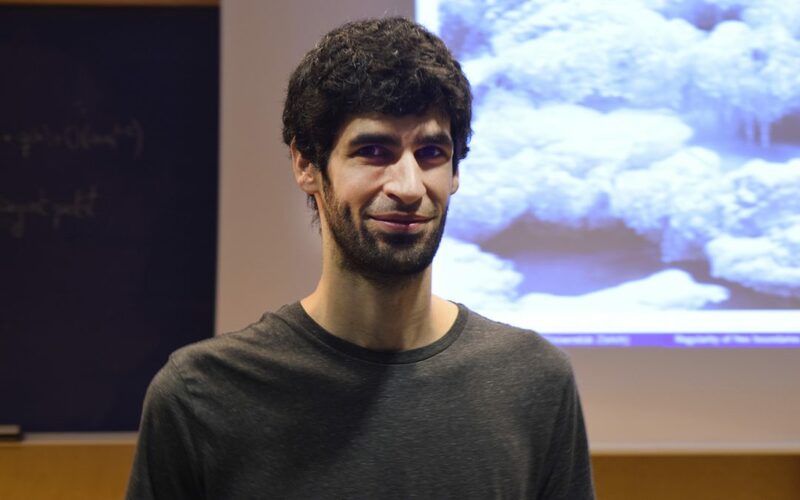 BGSMath Postdoctoral Fellow, Juan Margalef Bentabol, from the Mathematics Department (UPC), member of the Geometry and Dynamical Systems Lab and of the GEOMVAP group, participated in the meeting entitled “Encounter with Science: Spanish research in the 21st Century” that took place at the Pardo Palace yesterday, 21st March. This BGSMath Graduate Course will consist of six two-hours sessions devoted to wavelets and their applications. The goal of this course is to provide a comprehensive overview of the main theoretical results and solution algorithms for Ky Fan inequalities, together with a wealth of applications. An introduction to the Riemann Hypothesis and a panoramic overview of the conjecture. Ph.D. and Postdoctoral positions to join the BGSMath groups. BGSmath faculty distinguished with awards. Areas of mathematics represented at BGSMath. Master and Ph.D. programs at the BGSMath units. Join us and receive information about our activities. ERC grants awarded to BGSMath faculty. Ph.D. students and postdoctoral fellows at BGSMath units. BGSMath doctoral and postdoctoral training programs. BGSMath faculty and their research. The Maths Tree (El árbol de las matemáticas) is a joint initiative by the Spanish Royal Mathematical Society (RSME) and the Uni>ersia Foundation that collects the profiles of mathematicians throughout the Latin American and Iberian context. 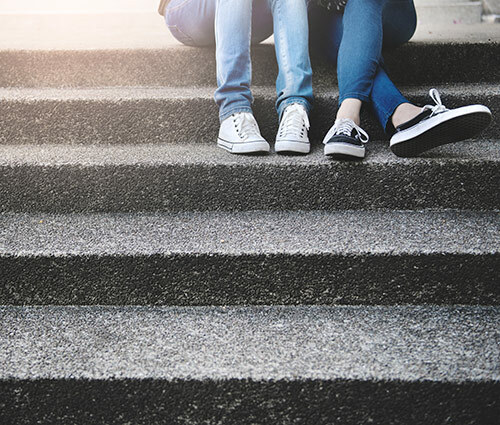 The mathematicians that appear are relevant for their research in Mathematics or applied Mathematics, and are role models for young mathematicians.